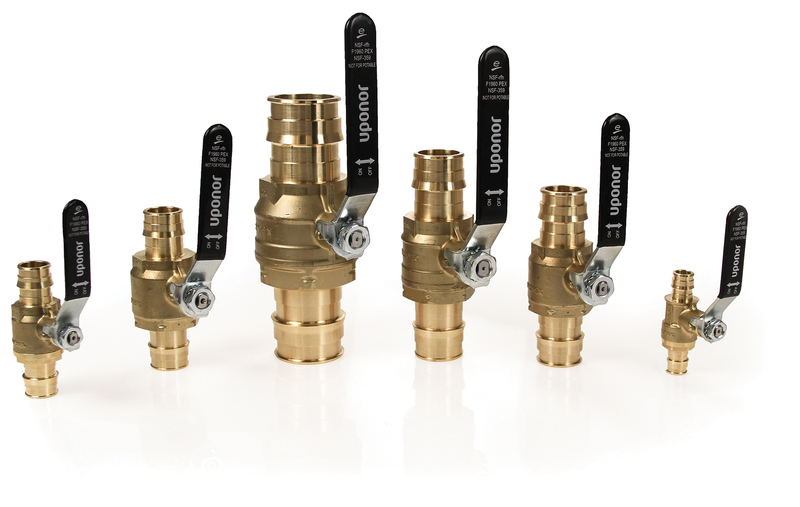 "We are continuing to see growth in our indoor climate business, especially with hydronic piping applications,” says Casey Swanson, sr. manager, Commercial Segment at Uponor. 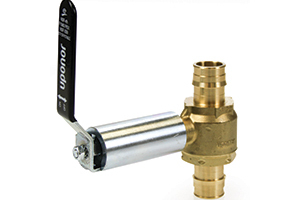 “Offering these cost-effective, code-listed valves provides professionals in the industry with a trusted, reliable product for hydronic piping as well as radiant heating and cooling applications." Uponor, Inc. is an award-winning provider of plumbing, fire safety, radiant heating/cooling, hydronic piping and pre-insulated piping systems for residential and commercial applications. In 2014, the company received a Best-in-Class award for Minnesota manufacturing, a Community Impact Award for sustainability, and a Progress Minnesota award for driving business growth and economic development. The company was also named a Top 100 Workplace by the Minneapolis Star Tribune. Uponor, Inc. employs more than 500 people at its North American headquarters in Apple Valley, Minn. 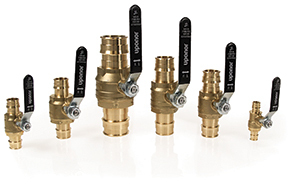 The ½" to 2" valves are code-listed to allow engineers greater flexibility in design while the trusted, reliable ProPEX® fitting connection provides contractors with greater peace of mind. 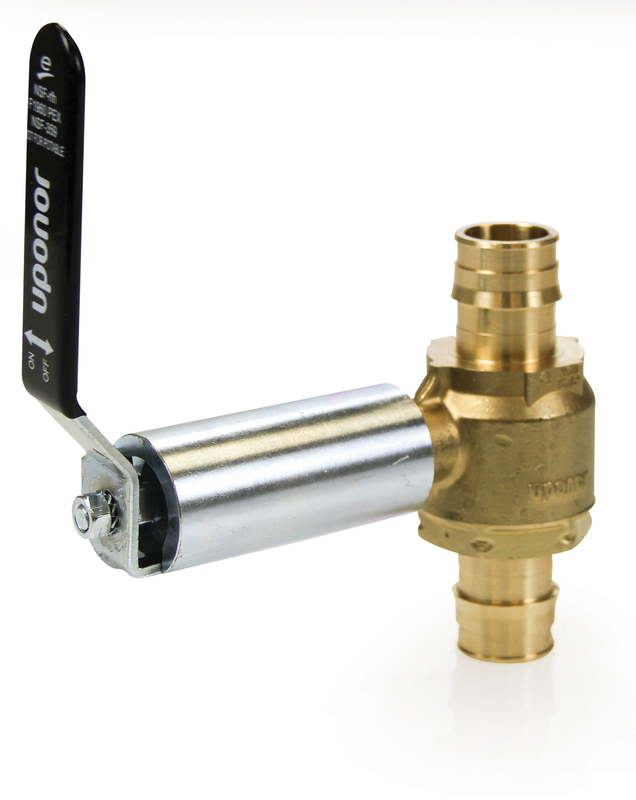 The valves feature stem extension kits to accommodate up to 2" of insulation in insulated piping applications.